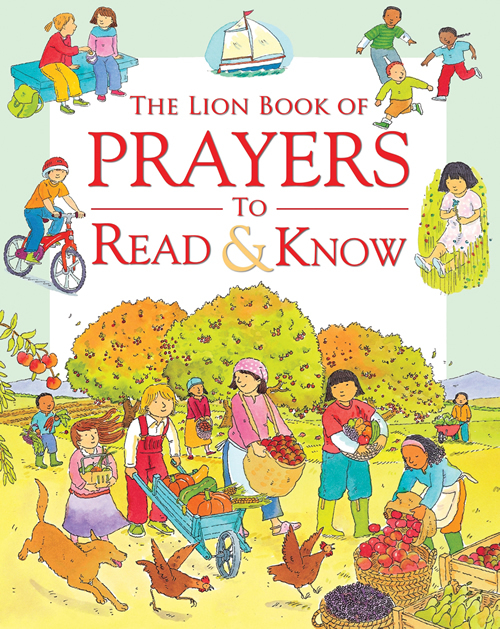 This book of simple, easy to learn prayers pairs perfectly with The Lion Bible for Me. 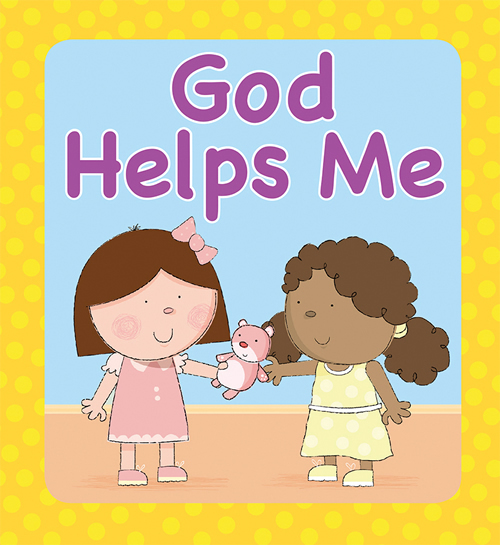 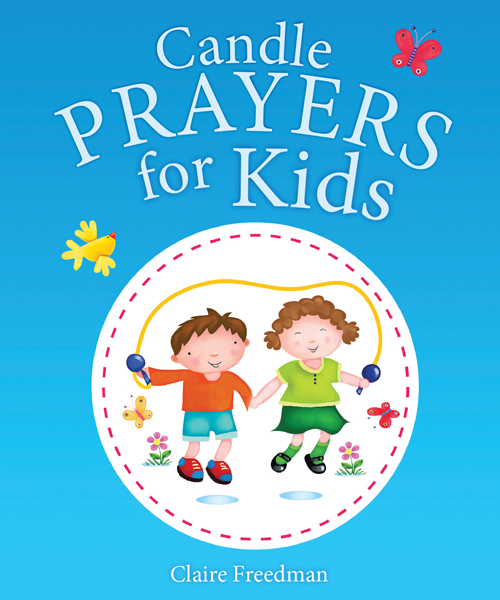 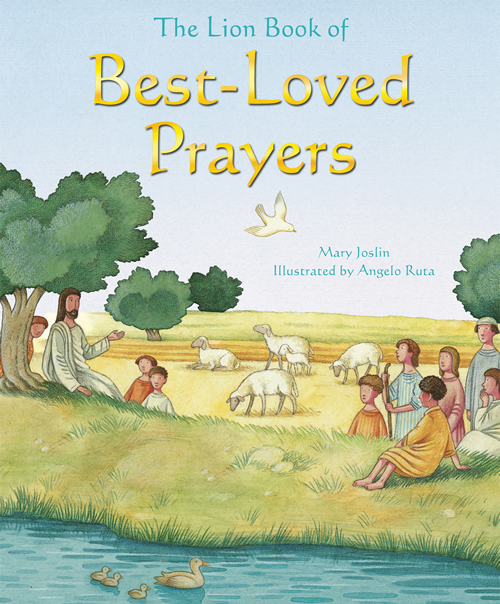 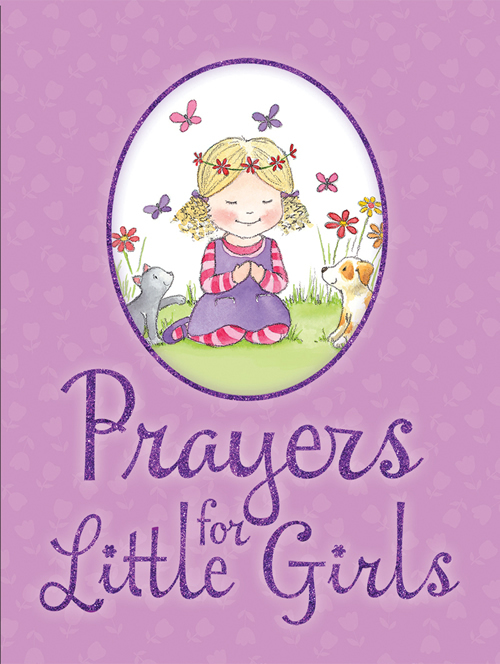 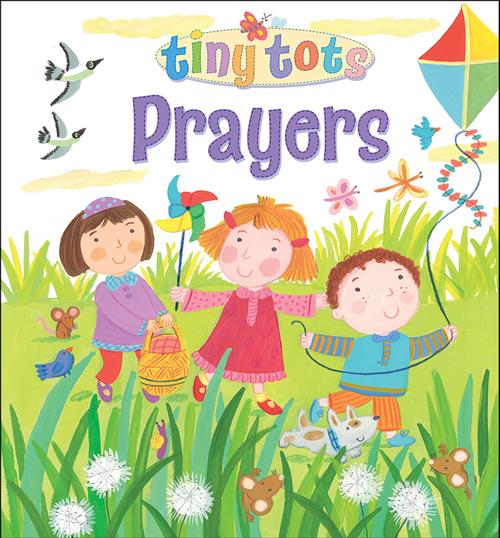 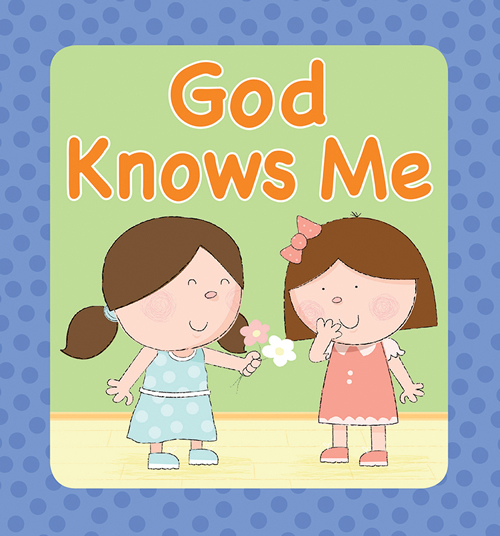 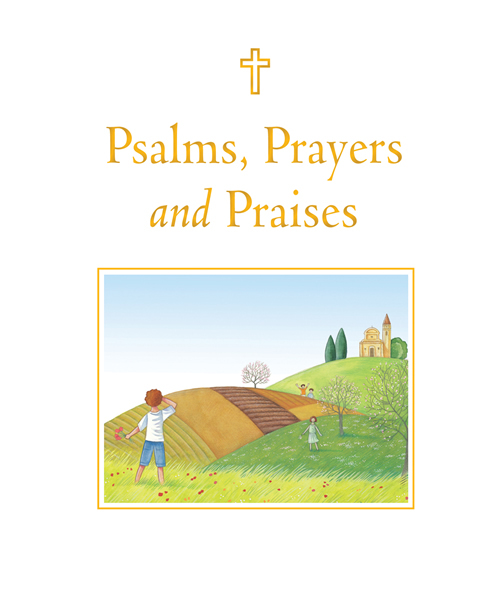 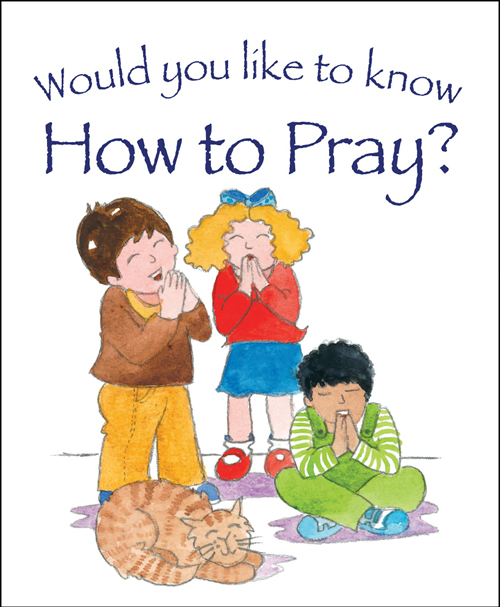 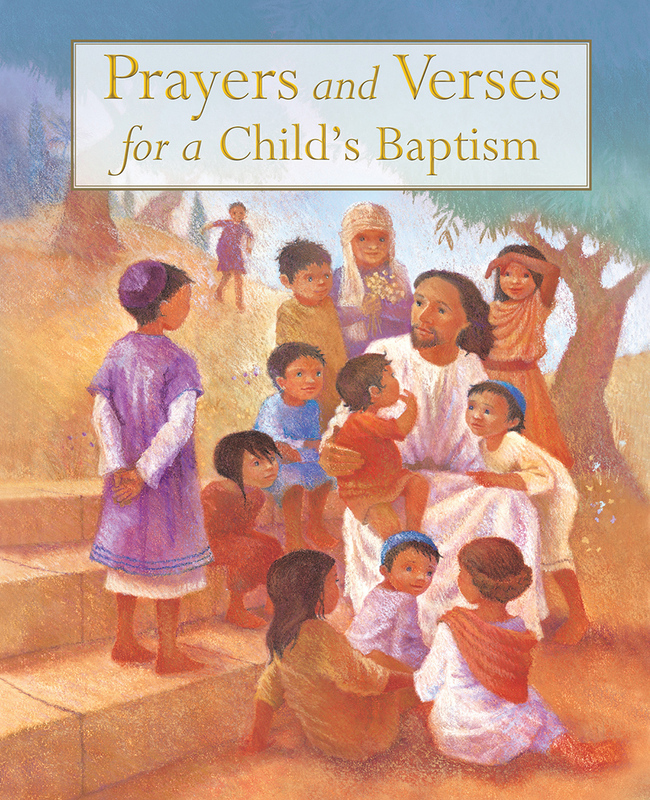 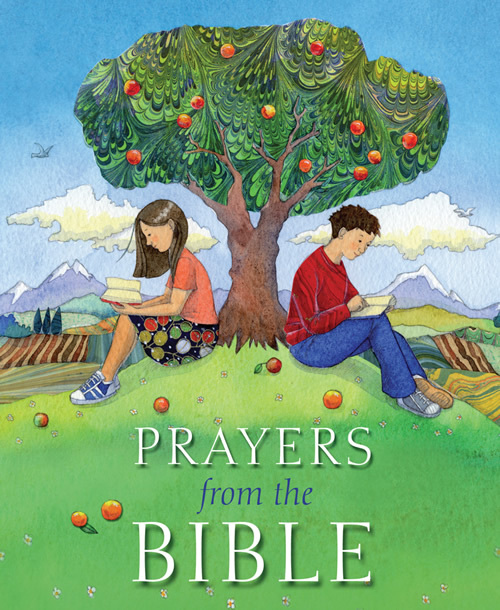 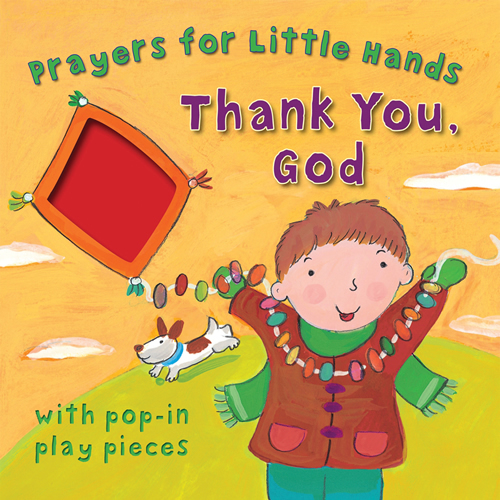 The prayers feature occasions and feelings that children can relate to, and include prayers for being joyful, thankful, sorry, scared, and asking God to help. 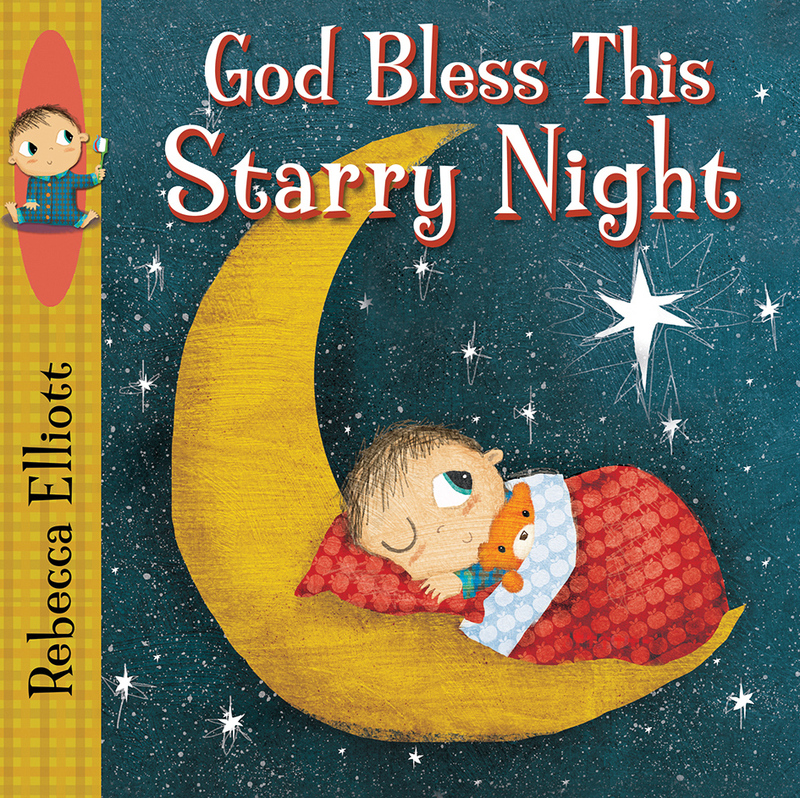 The illustrations are bright and bold with smiling characters that little ones will love. 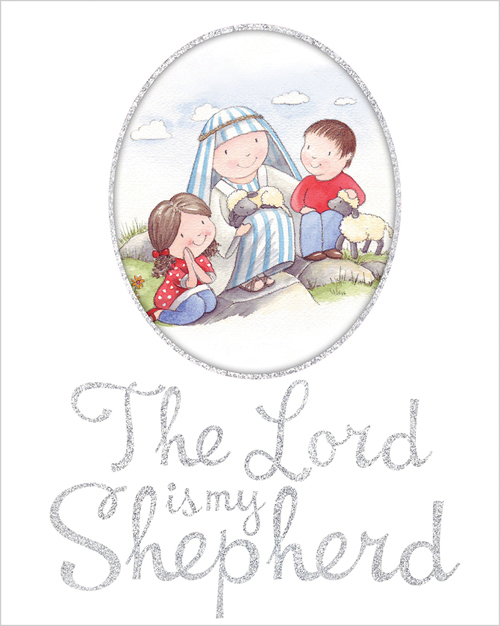 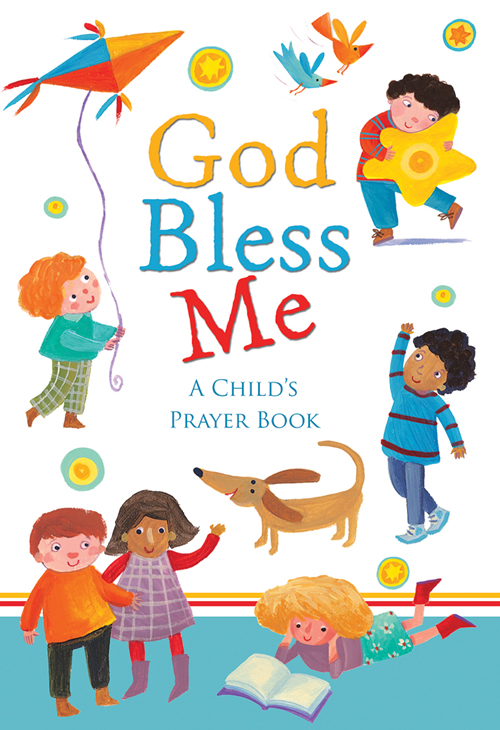 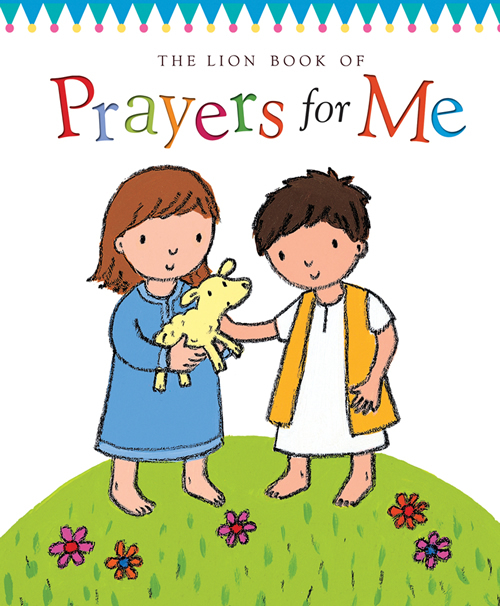 Produced with a thick padded cover and a size appropriate for small hands, The Lion Book of Prayers for Me is sure to make a lasting gift for a treasured child. 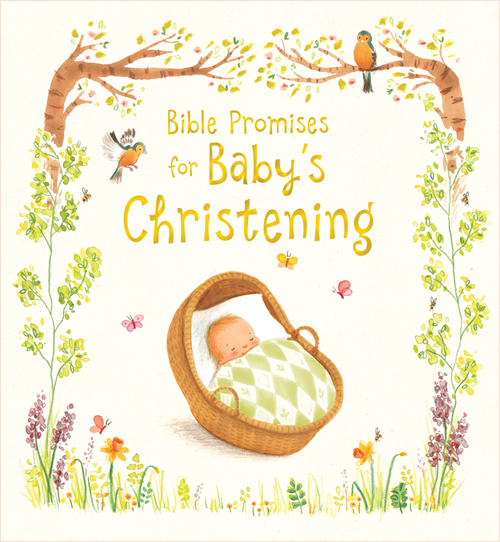 Christina Goodings has a young family and knows how to keep young children interested and occupied. 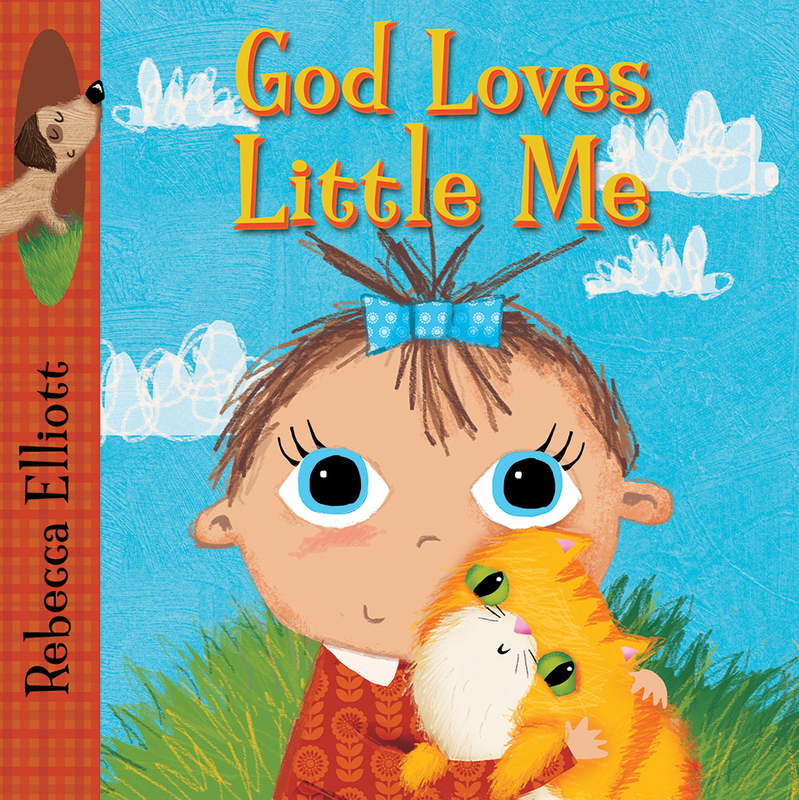 She draws on her experiences as a primary school teacher, a Sunday school teacher, and a storyteller in her writing of books for children. 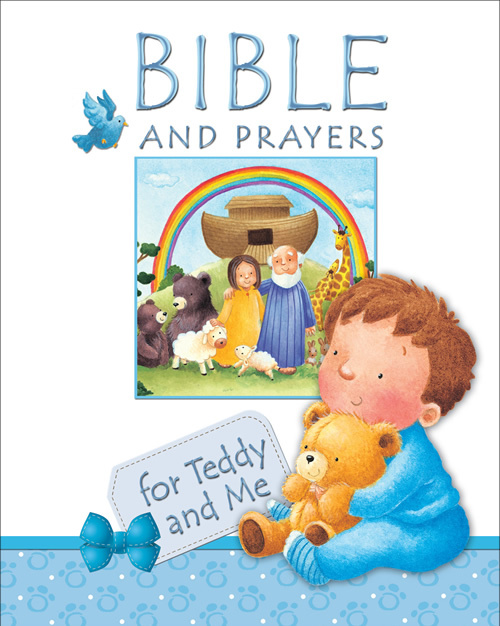 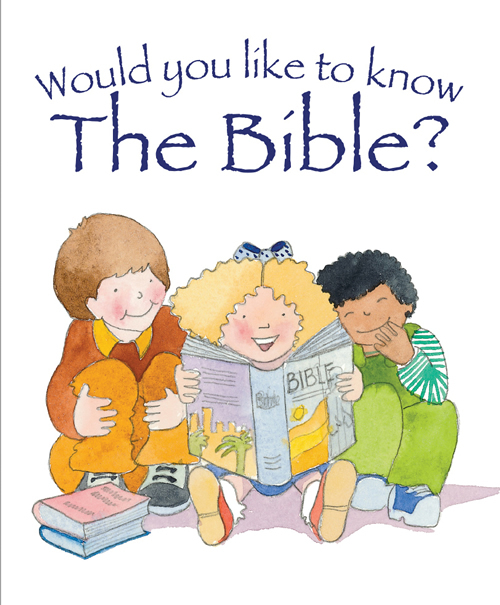 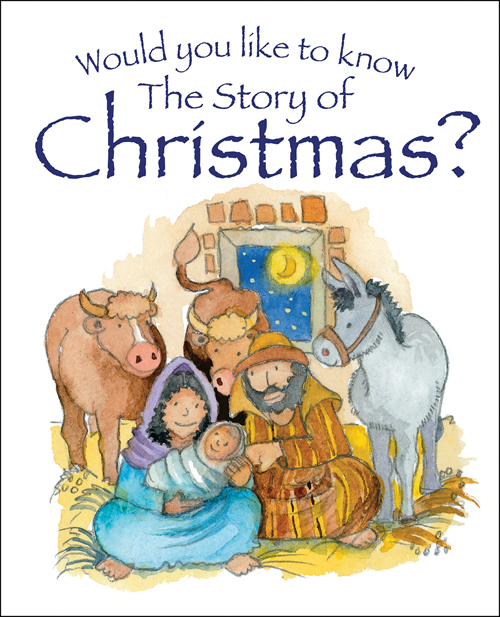 For Lion these include Bible and Prayers for Teddy and Me, Hands-On Bible Craft Book, and I Want to Know About the Bible.